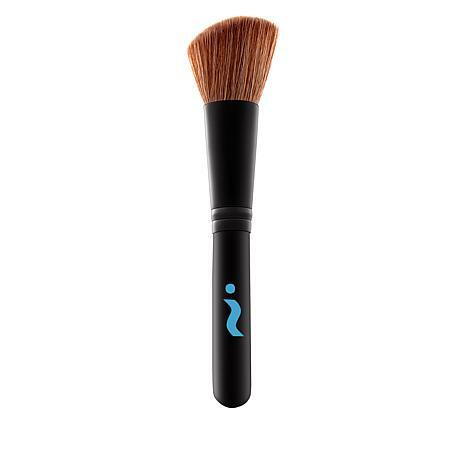 Apply your blush and powder formulations precisely with our angled, soft fiber brush. 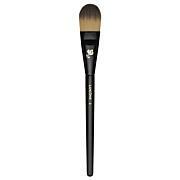 Fill brush with blush or bronzing powder. 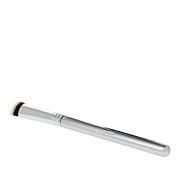 Hold brush with the longest bristles turned towards the outer part of the face. 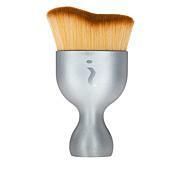 Start from the upper outer jawbone and follow jawline inwards, gently blending color using back-and-forth motion. Wash brush with mild soap and water.